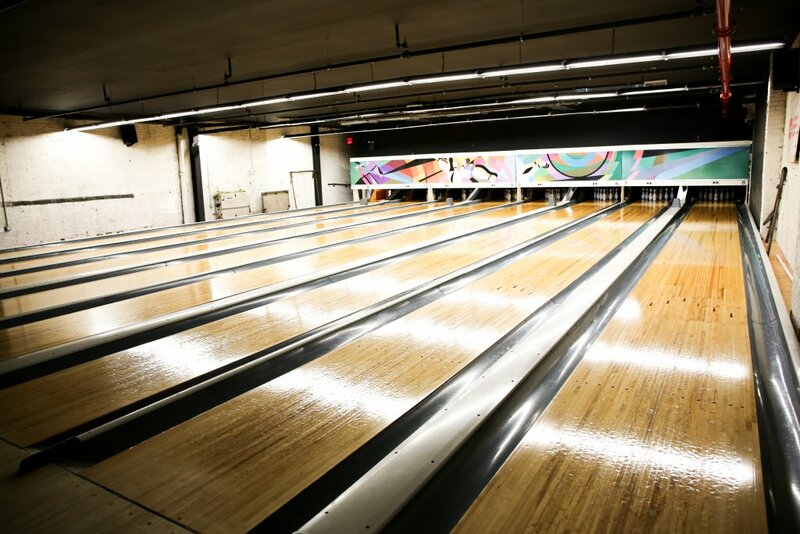 Happy hour, classic wooden lanes, and 80’s décor are just the start of what you’ll find at The Gutter. 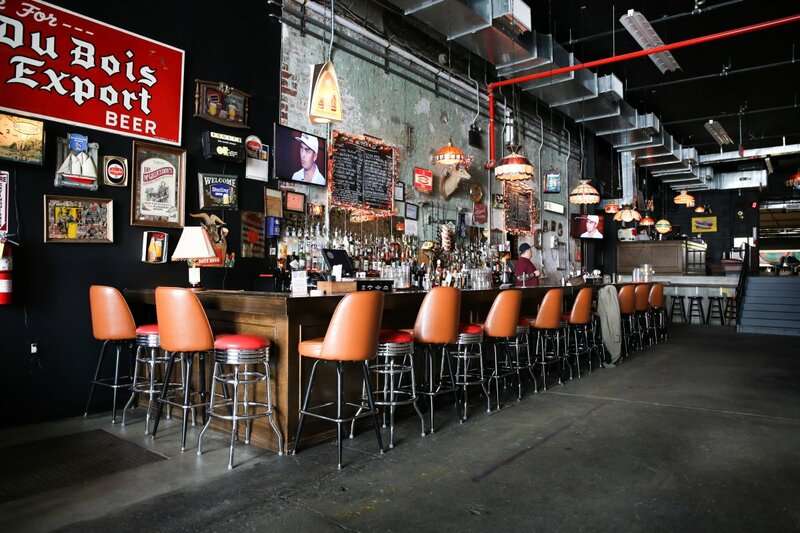 This Williamsburg hot spot just opened a new location in Long Island City, and it is sure to become a neighborhood entertainment staple. The 21+ bowling alley is truly a blast from the past, but at the same time, it feels oh so relevant. Drew DeWitt, Owner and Manager of The Gutter, answered a few questions for us about his bowling dreamland. ARC: When and why did you decide to open The Gutter? Drew: The Williamsburg location opened in 2007. We were the first bowling alley to open in Brooklyn in 50 years. ARC: Why did you decide to open a location in LIC? Drew: We have always been fans of our neighbors to the north in Queens. We love the industrial feel of the neighborhood and lucked out finding a building that could house this type of project. ARC: The space looks pretty fascinating – is there story behind all of the wall décor? 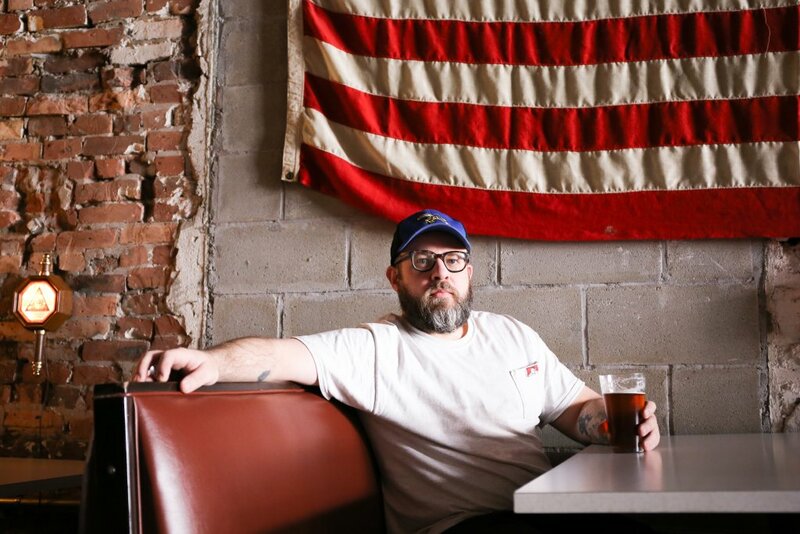 Drew: We wanted to bring a bit of the Williamsburg location to LIC, but given that the space is so different we knew it needed to have a feel of its own. It’s a little more industrial ’80s than the ’70s Midwest feel of Williamsburg. ARC: What do you think people like the most about The Gutter? Drew: Most of us grew up bowling. It brings out the kid in you, and you can drink! 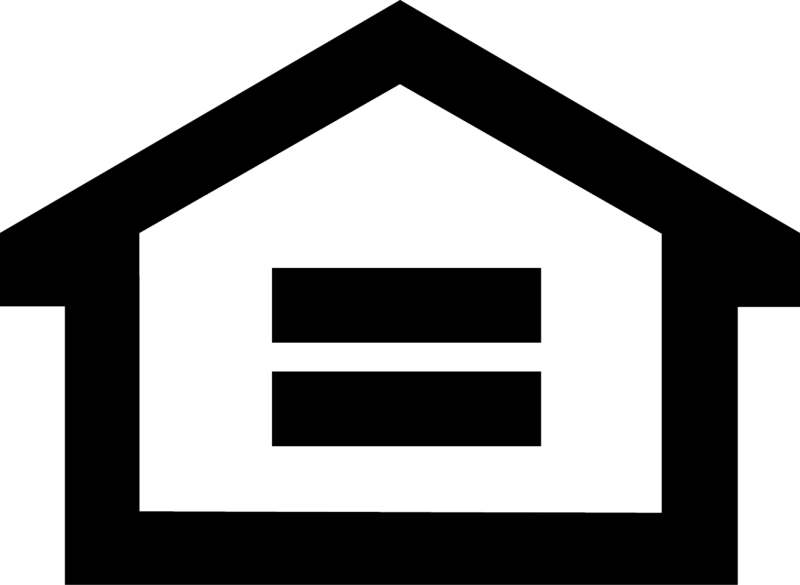 ARC: The neighborhood you are in is growing so fast. Why do you think The Gutter will fit nicely into the restaurant and bar scene? Who do you think your customer is/will be? Drew: There aren’t many large venues to gather at in the neighborhood. Our customer is one that likes to have fun.